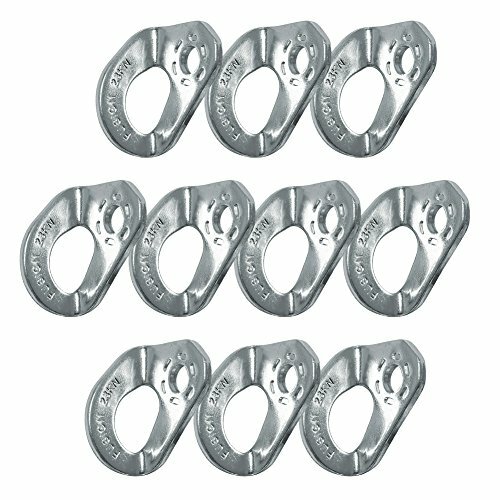 - 3/8" Zinc Plated bolt hanger has a large open design for easy clipping. - Steel strength and durability and fits up to 10mm steel bolts. If you have any questions about this product by Fusion, contact us by completing and submitting the form below. If you are looking for a specif part number, please include it with your message.